Do you hear your Archangels Whispers? 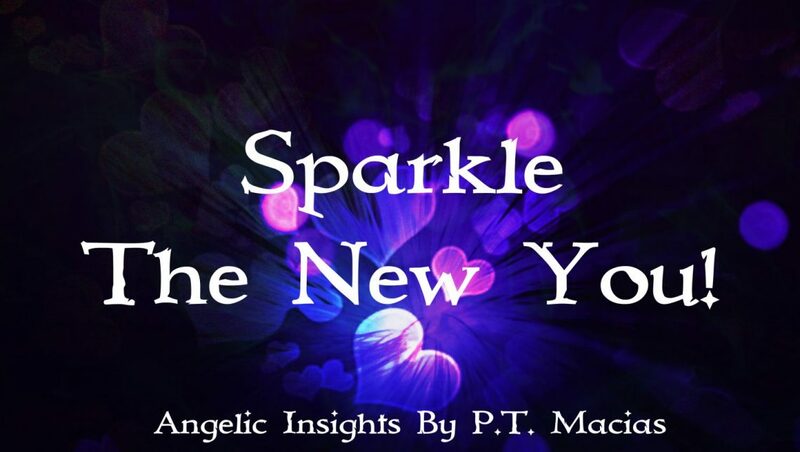 Previous Archangels Whispers, Sparkle Kiss New Release! Next Are you ready to reach for your dreams?